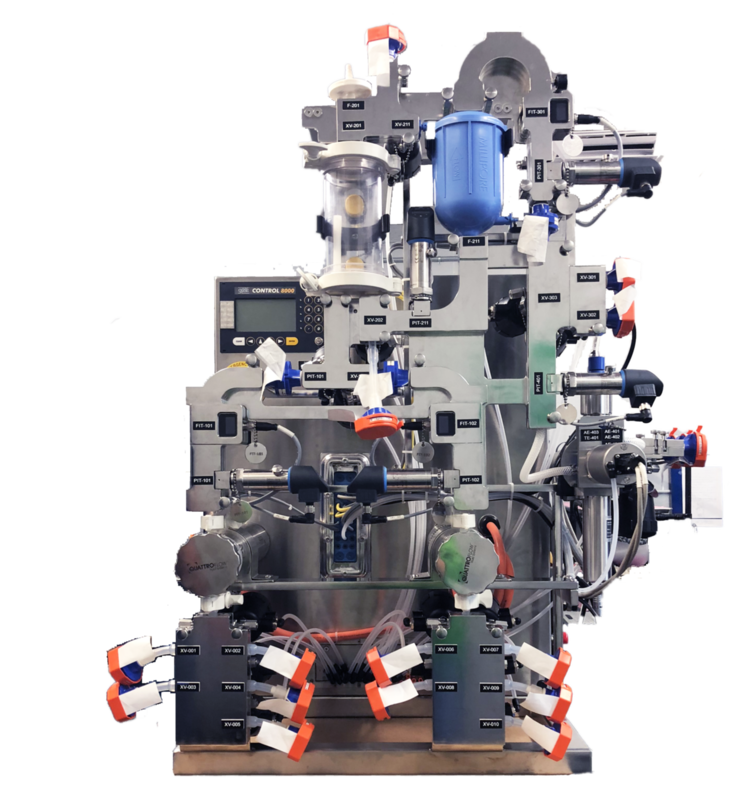 The ARTeSYN® Pinch Valves (PVs) are designed for flow control in Biopharmaceutical manufacturing. ARTeSYN® valves outperform other pinch valves because of easy maintenance, simple installation, compact and durable design, virtually no dead-leg and 0 to 100% fluid control. The ARTeSYN® Pinch Valves (PVs) are non-product contact meant for tube and hose sizes from 1/4” ID to 1” ID. 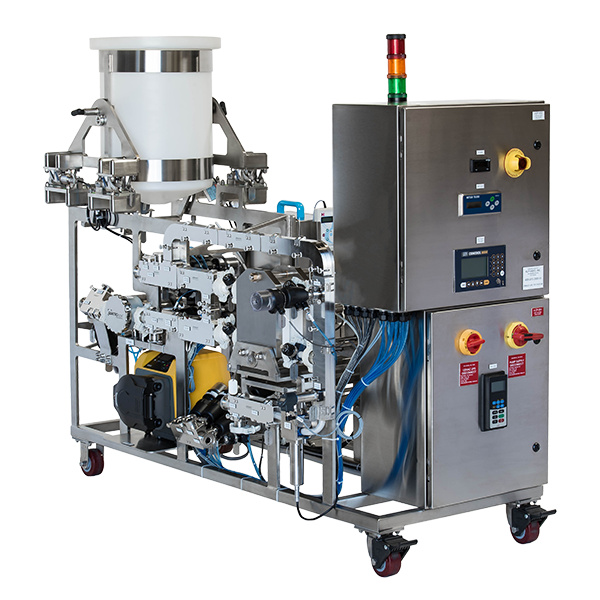 The PVs are matched to use on existing tubing to provide flow control and automation where it did not previously exist. 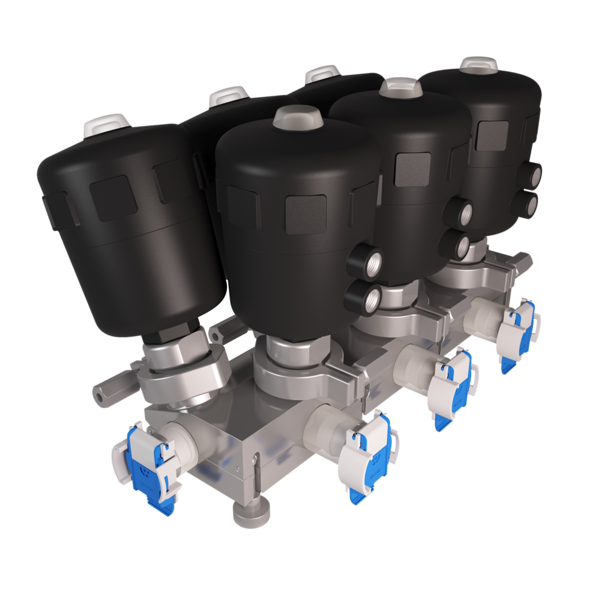 These valves have a non-rotating hemispherical plunger design that allows for very fine fluid control. 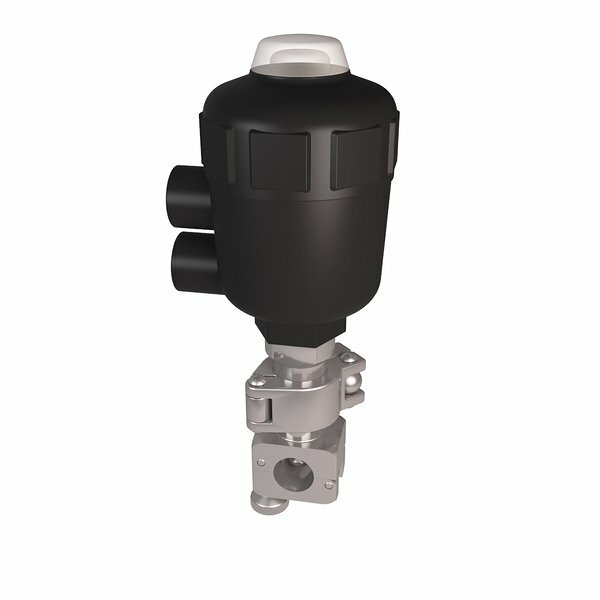 They are available with ON/OFF and modulating pneumatic actuation, as well as multiple brands of electronic feedback indicators. 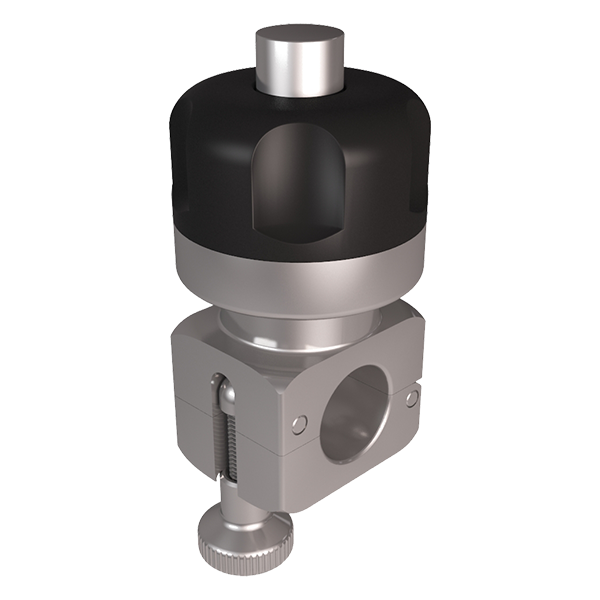 The ARTeSYN® Pinch Valves can be easily adapted for mounting to skids or fixtures and thanks to the ARTeSYN® design allow for rapid and easy tubing changes. 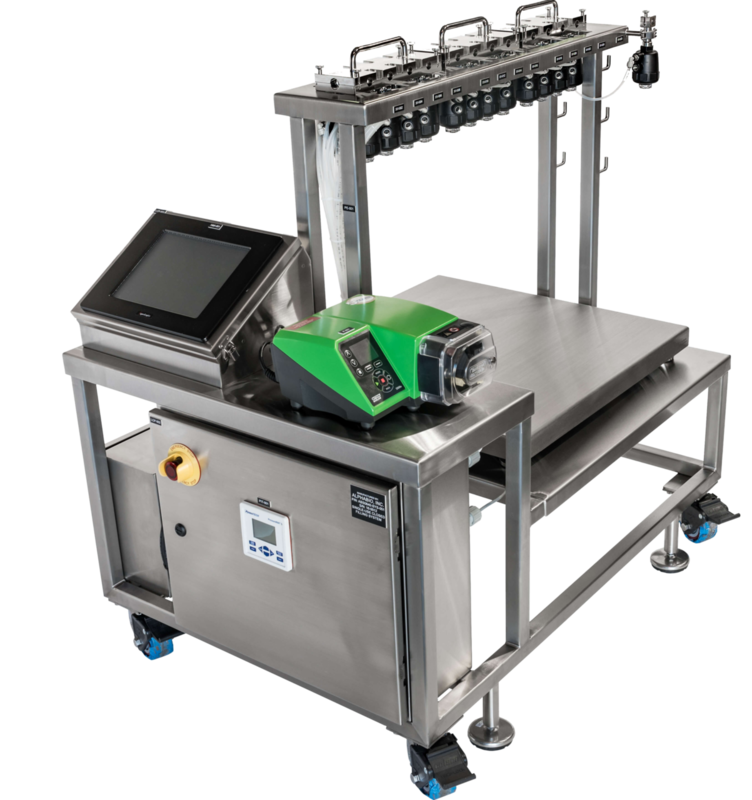 Built-in non-rising indicator of Open/Close position for pneumatic PVs so you never have to guess if the process line is sealed tight.